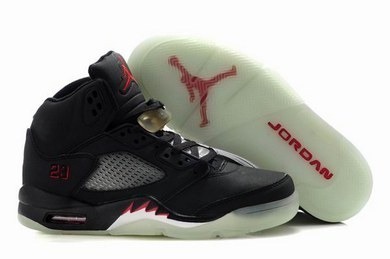 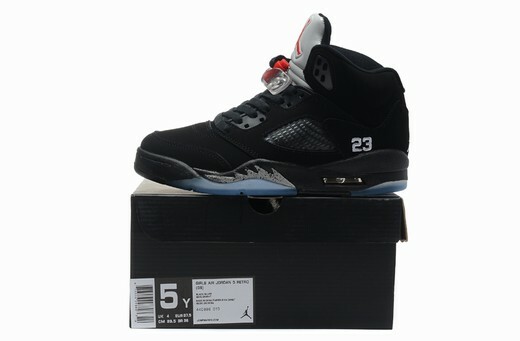 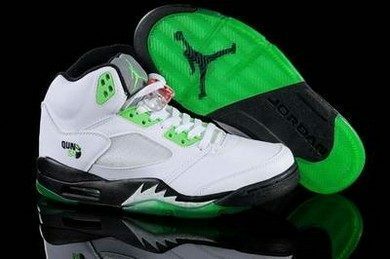 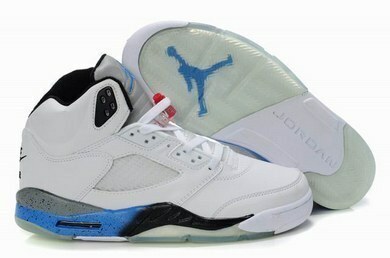 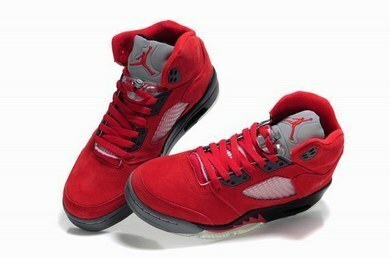 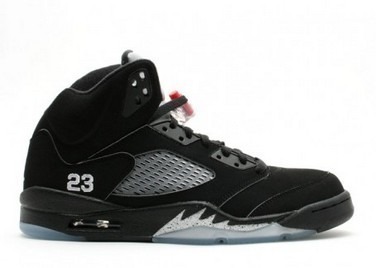 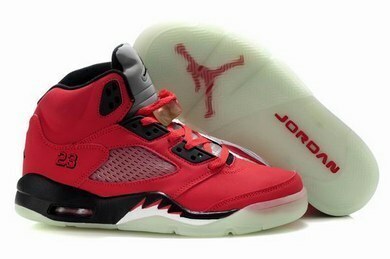 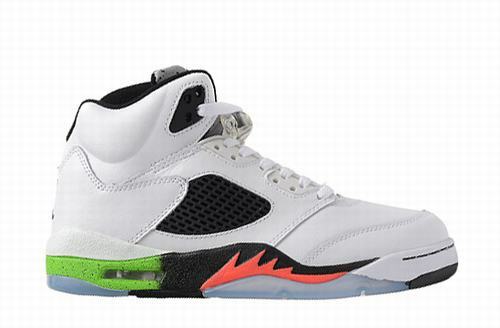 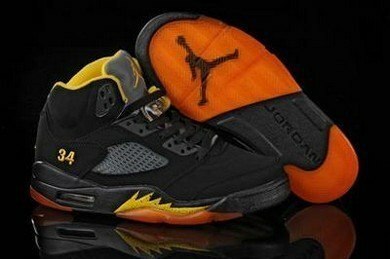 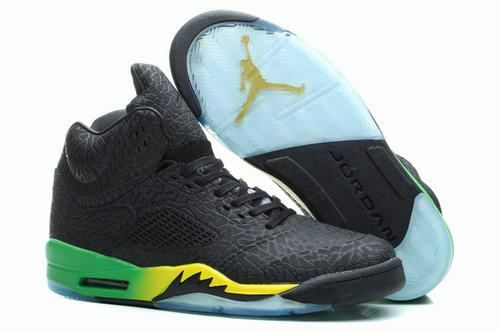 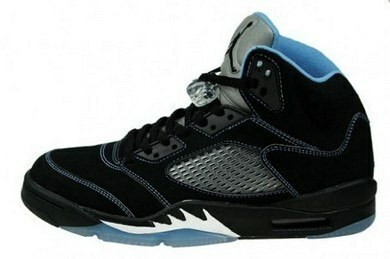 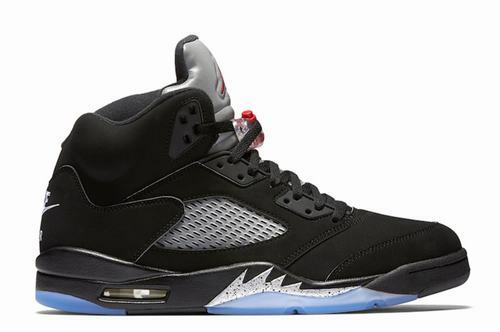 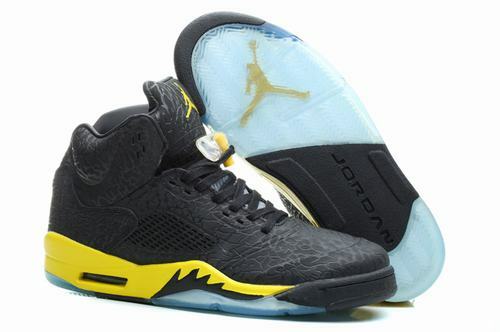 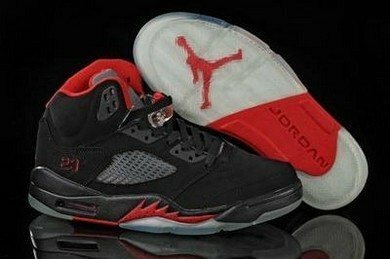 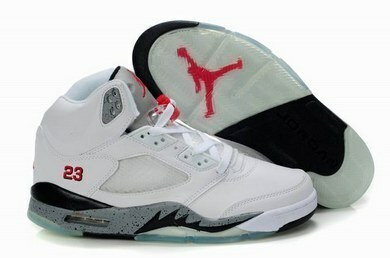 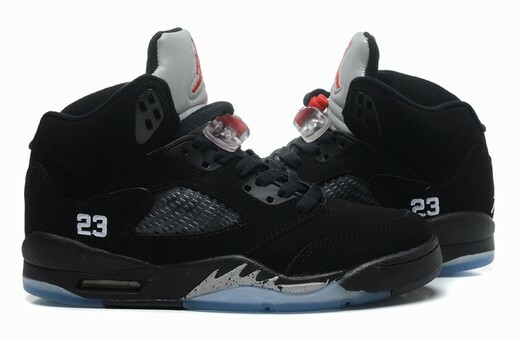 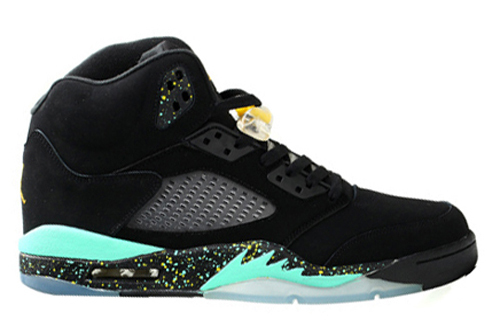 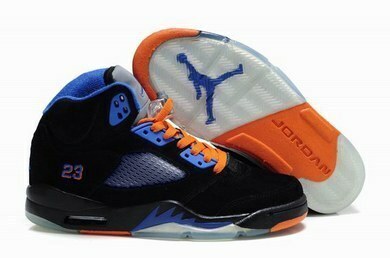 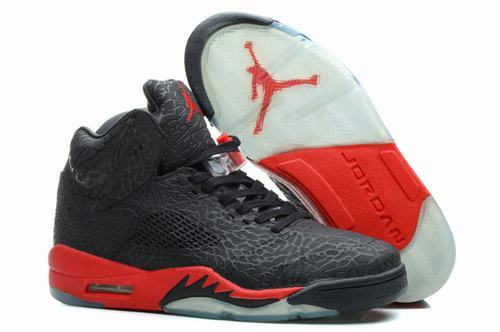 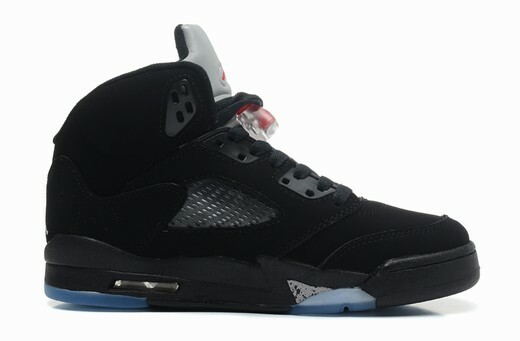 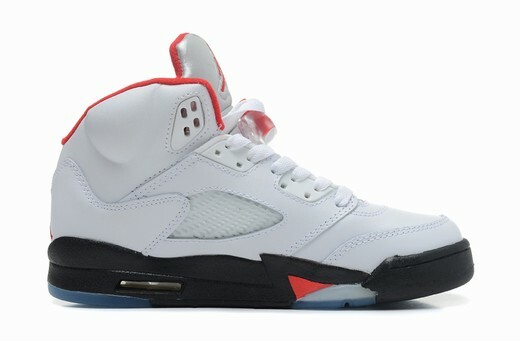 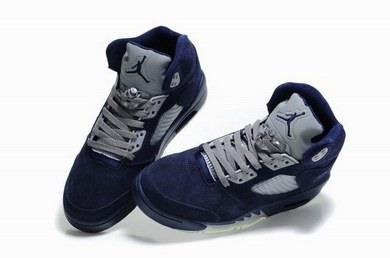 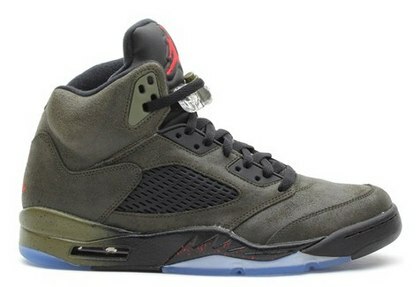 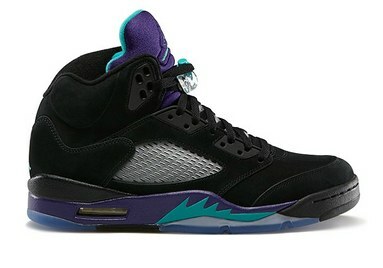 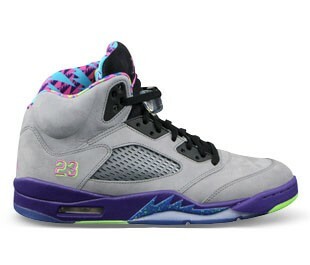 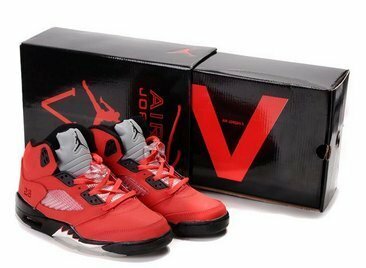 The release date for the Air Jordan V (5) Retro Black is June 15st, 2013. 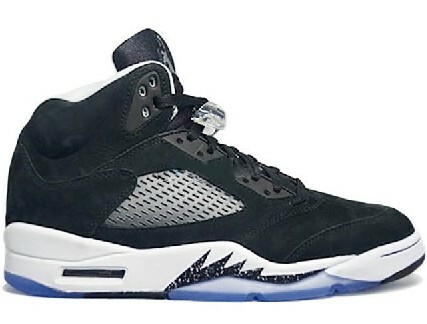 After months of previewing, this highly-anticipated Air Jordan Retro finally has a confirmed date as it will arrive just four weeks after the re-issue of the original “Grape” colorway that served as the inspiration. 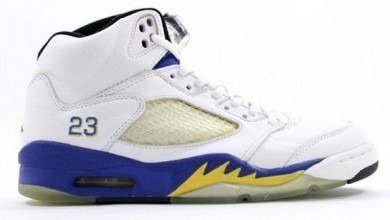 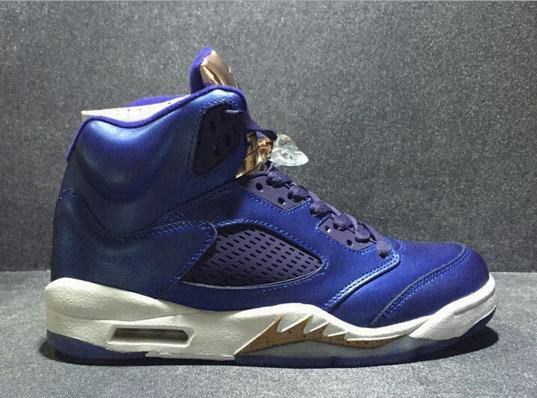 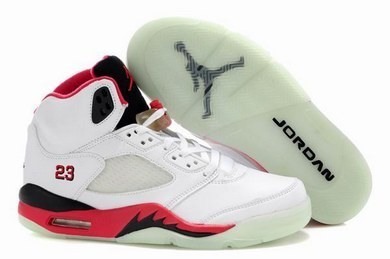 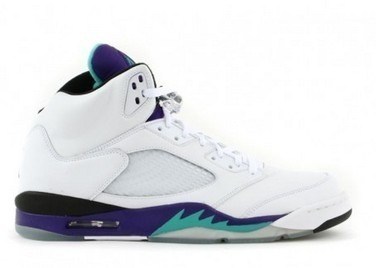 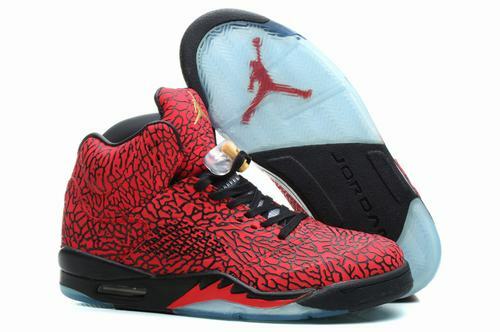 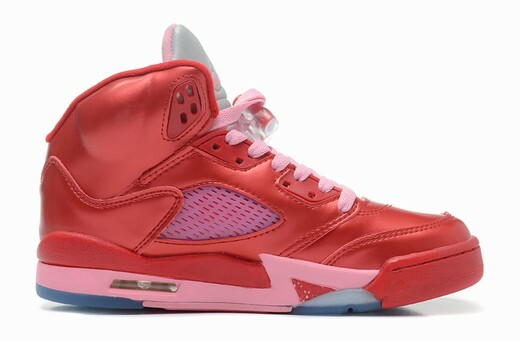 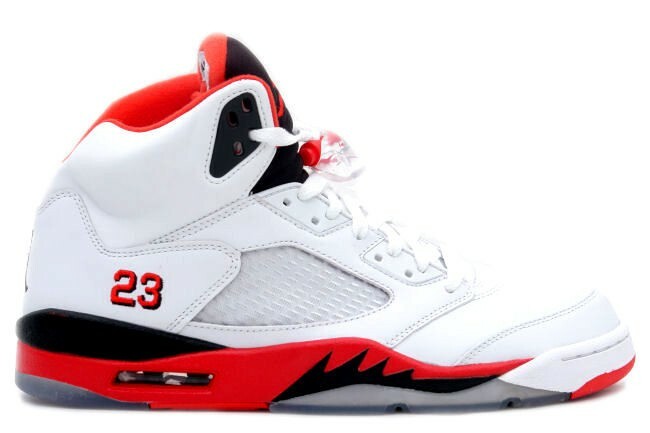 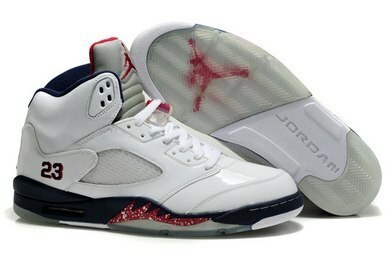 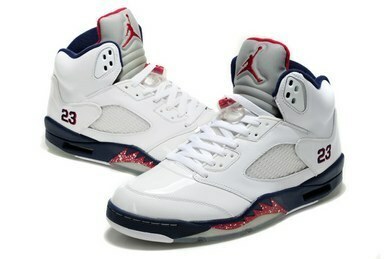 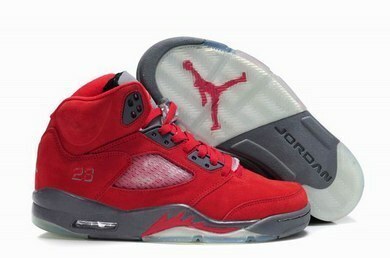 June 2013 is a big month for sneaker releases, with plenty of Retro and Nike Basketball goodies already confirmed, so are these the top prize? 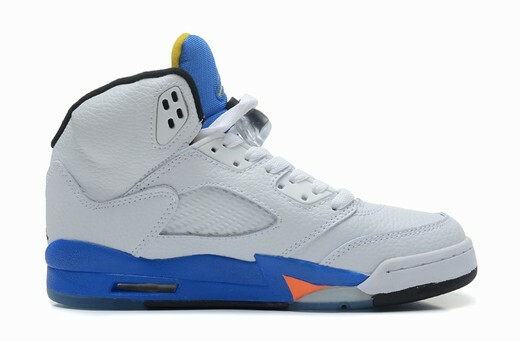 Let us know in the comments below and keep your calendars marked for a release on June 15st.